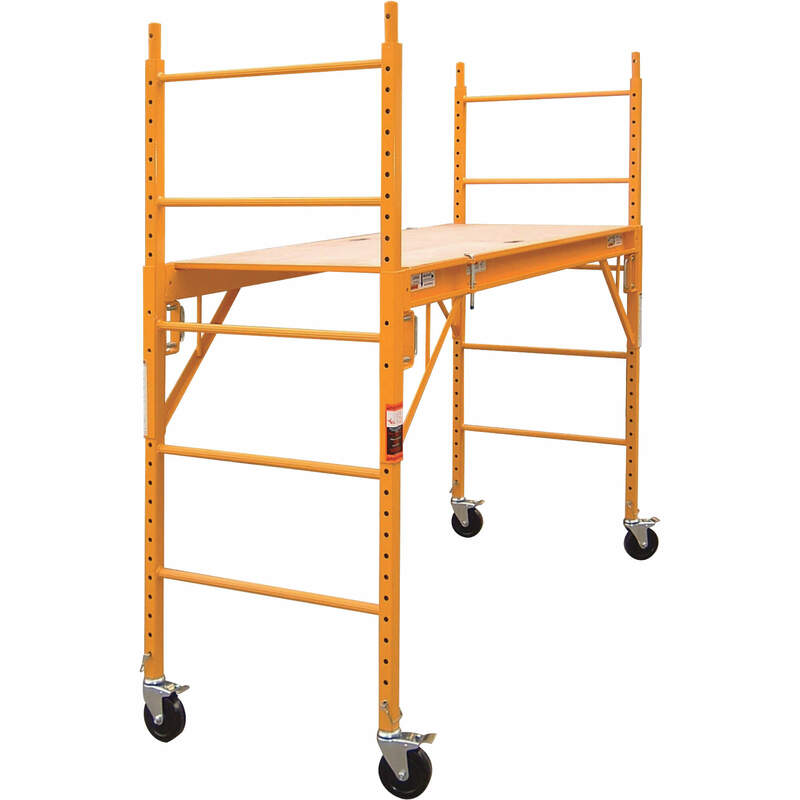 Here you can find a wide selection of rental scaffolding, which is ideal for any type of work. 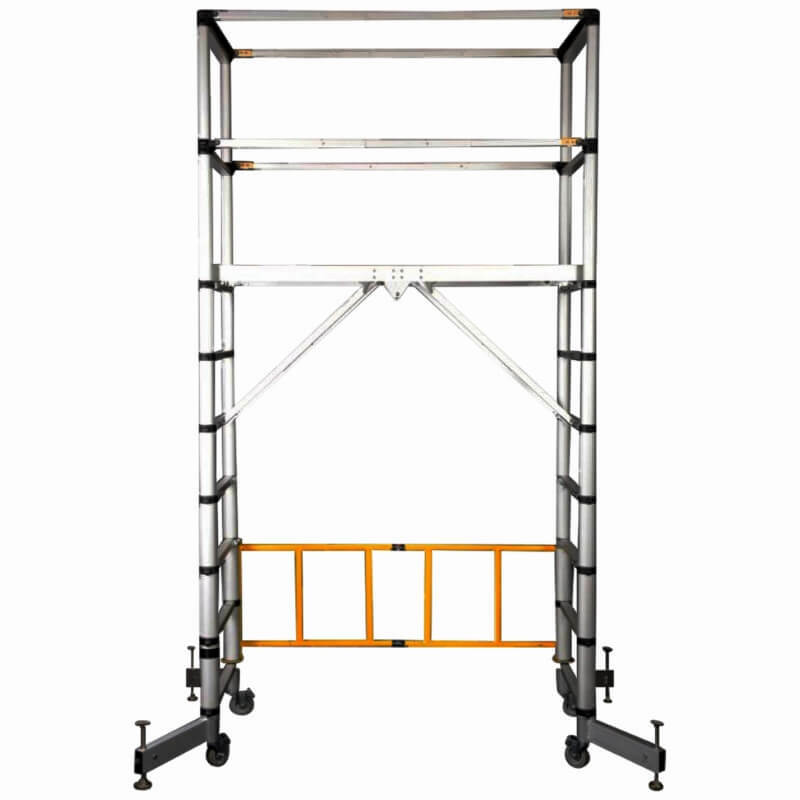 Building and facade scaffolds can be given for temporary use at an attractive price in Volo, IL. 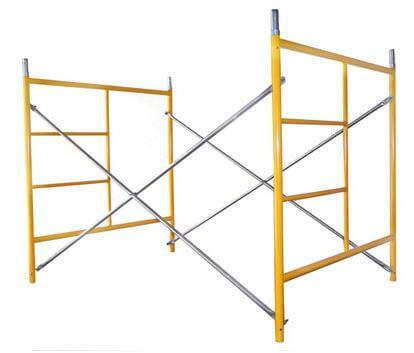 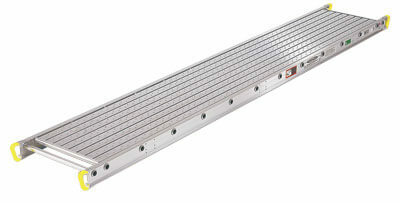 Rented scaffolding tools such as perry scaffold, tower scaffold sectional, extension plank, and aluminum plank meet all the necessary construction standards of high quality and safety requirements for building structures.